G2 is another name given to Mt. Guiting-guiting. 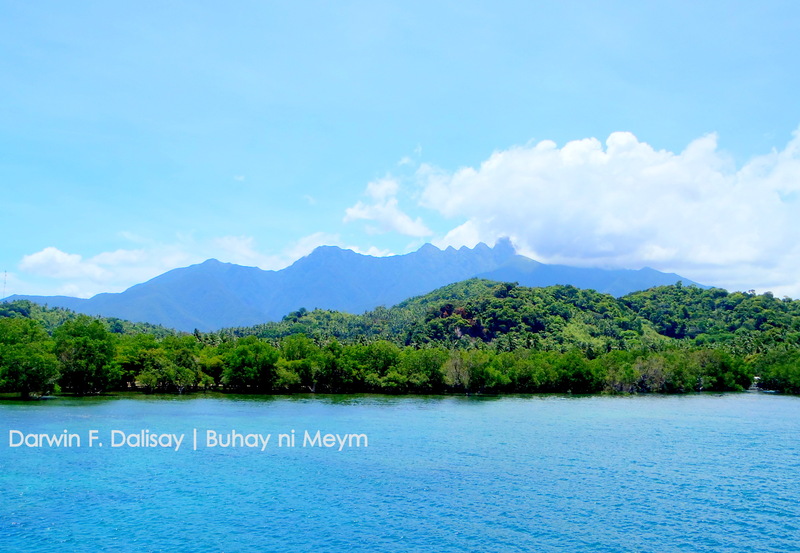 This is one of the giants of Region 4 – B, situated in Sibuyan Island, Romblon. It is considered as one of the toughest mountain to hike, garnered 9/9 in terms of difficulty. This giant bears a lot, both flora and fauna. Also, it has a lot of stories that locals and many hikers knew. 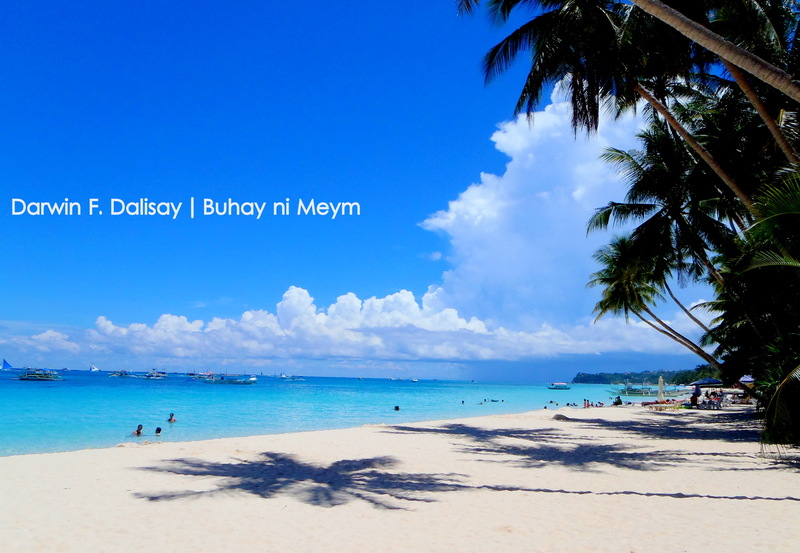 Borawan Island is a small islet is located in Padre Burgos, Quezon, Philippines. According to the caretaker I spoke to, the name of the islet was given by Father Vargas who discovered the islet. 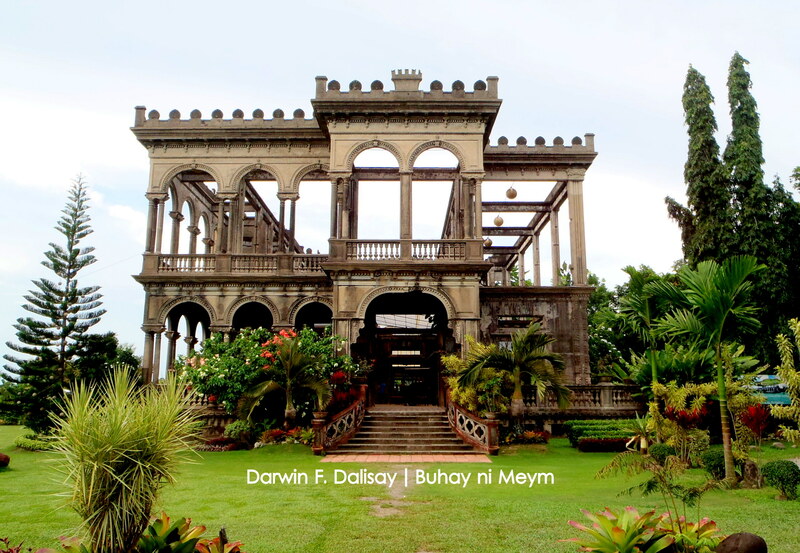 This islet is made up of a large stone in irregular shape, covered with grass and trees. Fifty years ago, this island was purely large stone situated in the middle of the sea and boat can pass through some of the opening of the stones. But in 1978, the nearby residents were surprised in the appearance of the white sand beside the large stones. As added by the caretaker, the water level became lower compared before the level before. And between 2007-2008 they opened this gorgeous islet to the public. Approaching the gorgeous islands of Britania, San Agustin, Surigao del Sur.